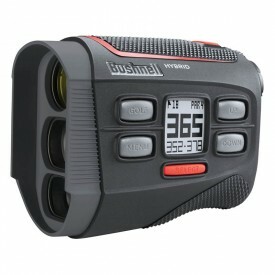 Bushnell is the industry leader for high-performance sports optics and has been for more than 65 years. 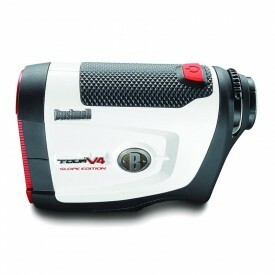 Over 90% of PGA professionals use them daily to determine yardages and club selection. 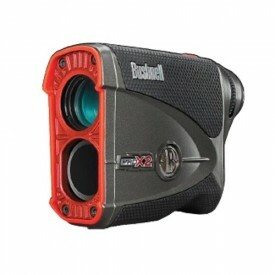 The company’s impressive range of Lasers, GPS, Hybrids and Watches enables the golfer to locate the flag sticks and determine distances between obstacles. 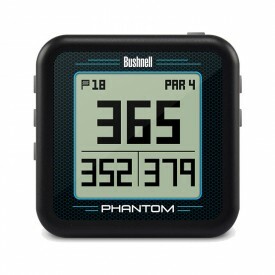 This allows the golfer to plot the best way to play a shot, proving the advantage of using Bushnell’s professional products. Browse through their award-winning and innovative products here.